A kind of art control - a document on yellow paper. The first mail art about the new call came from Servane Morel. 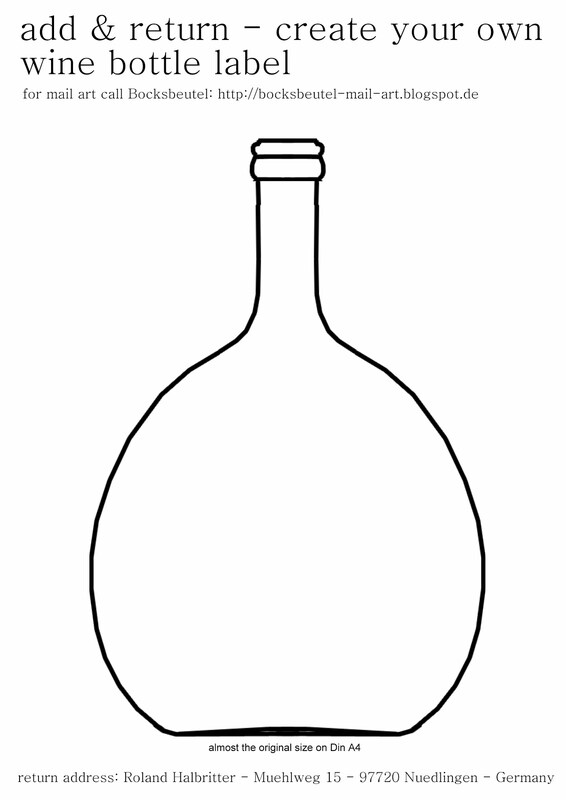 She has drawn the typical wine bottle in different style.